Did Safaree win back Nikki's heart? 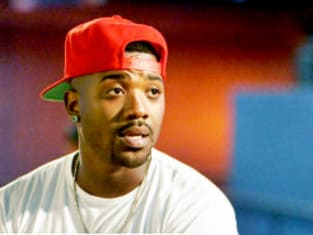 That was revealed on Love & Hip Hop: Hollywood Season 4 Episode 14 when he decided it was time to say goodbye to Hollywood, but was it for good? Meanwhile, Teairra returned from rehab, but was she on good terms with her friends? Also, Bridget and Brook transformed the showcase, but was it enough to prove they have what it takes to carry the show? 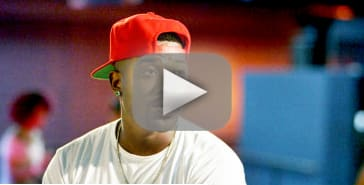 Use the video above to watch Love & Hip Hop Hollywood online right here via TV Fanatic. Get caught up with all the action right now!